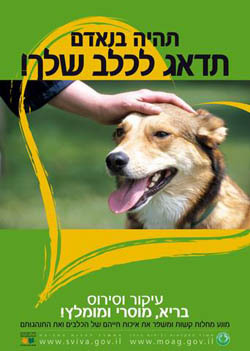 In May, Israel launched a nationwide spay and neuter campaign with the slogan Be A Human—Care For Your Dog. 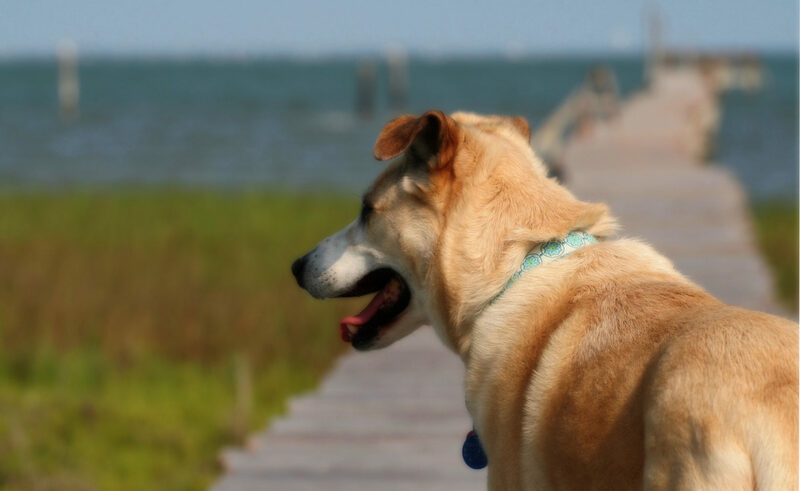 Pet owners will be able to spay or neuter their dogs for one third the normal cost. The campaign was organized to reduce the deaths of so many unwanted dogs. It’s estimated 50 to 100 thousand dogs are abandoned every year in Israel. They suffer terribly on the streets and only 10% of those that make it to a shelter are adopted. The rest are killed. The campaign will also to reduce the financial burden on national & local authorities and animal welfare groups incurred in capturing, housing, euthanizing, and disposing of Israel’s unwanted dogs. The estimated annual cost is 25 million shekels (about $5,987,311 US). Sounds great, right? Apparently, not everyone thinks so. Rabbi Yaakov Ariel, chief rabbi of the city of Ramat Gan in Israel, says the Torah bans surgical spaying or neutering. Reuvan Ladiansky, of the animal welfare organization, Let Animals Live, counters that the Halakha (the body of Jewish religious law) unequivocally forbids causing suffering to animals and that spaying or neutering is the humane way to decrease the population of unwanted dogs. Here are the ASPCA’s reasons to spay or neuter, and these are the AVMA’s reasons to spay or neuter.